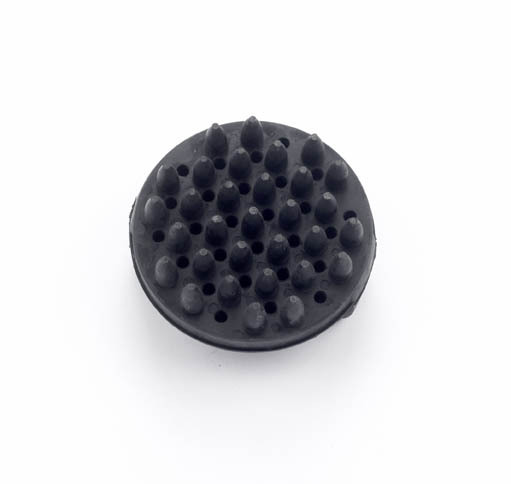 Flexible and strong rows of circular rubber teeth. Ideal for working deep into the coat of your horse to remove any foreign bodies. There are currently no questions for Lincoln Circular Rubber Curry Comb - be the first to ask one!